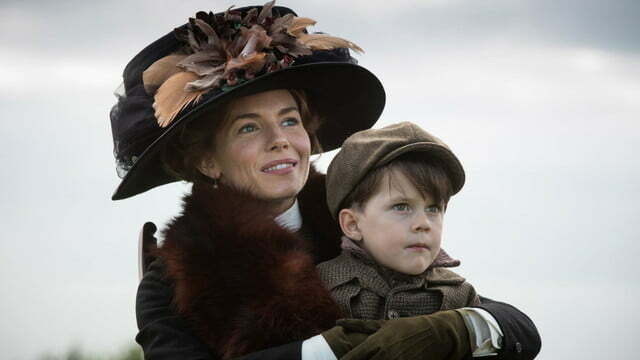 Anyone with a smartphone can peer into the lives and environment of people on the other side of the world, so it takes a special kind of movie to transport modern audiences back to a point when large swathes of the planet were shrouded in mystery. 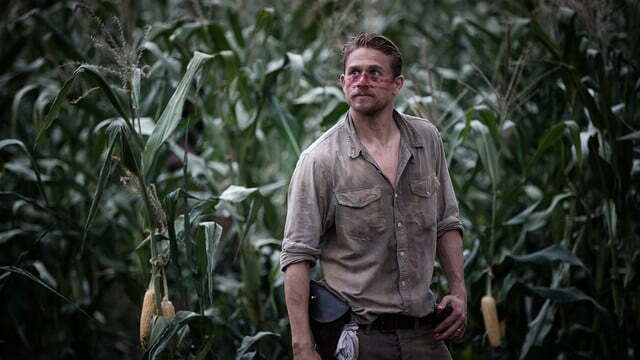 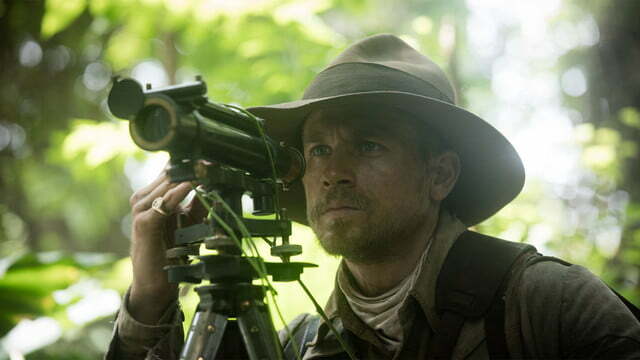 Director James Gray’s The Lost City of Z is indeed a special kind of movie, even when it falls short of its grand potential. 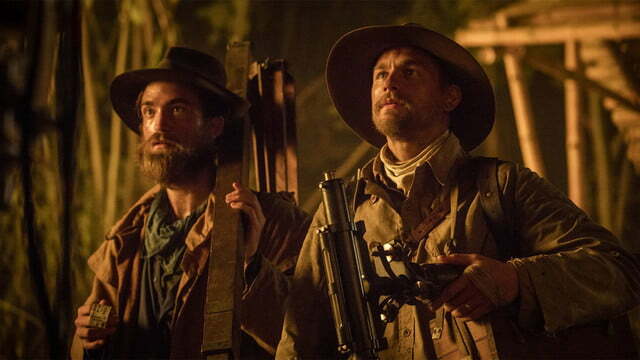 An adaptation of David Grann’s book of the same name, The Lost City of Z tells the story of British explorer Percy Fawcett, whose repeated attempts to find a fabled city in the heart of the Amazon during the early 1900s concluded with his still-unexplained disappearance during a 1925 expedition. 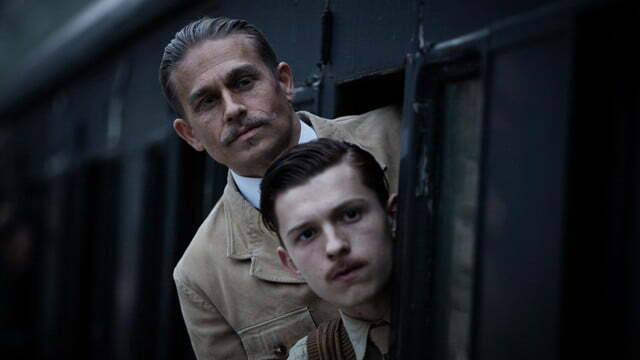 The film casts Sons of Anarchy and Pacific Rim actor Charlie Hunnam as Fawcett, along with Robert Pattinson (the Twilight franchise) as his expedition partner, Sienna Miller (American Sniper) as his wife, and Tom Holland (Spider Man: Homecoming) as his son. 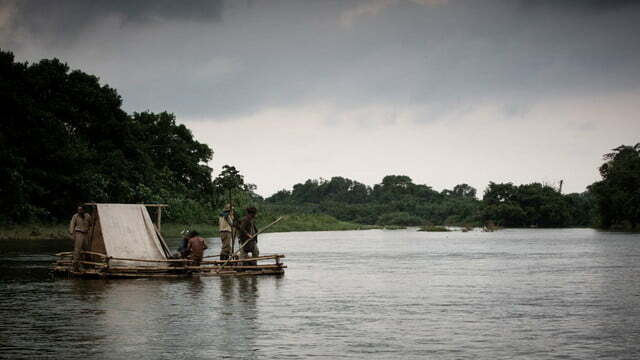 Gray and cinematographer Darius Khondji do an admirable job of conveying both the breathtaking beauty and eternally present danger of the Amazon. Although The Lost City doesn’t quite demand a gigantic screen to translate the scope of its creator’s vision the way other films of its kind do, it does take ample cues from the classic exploration films of the past and feels like a saga best experienced in a dark theater, away from the familiar comfort of your couch at home. 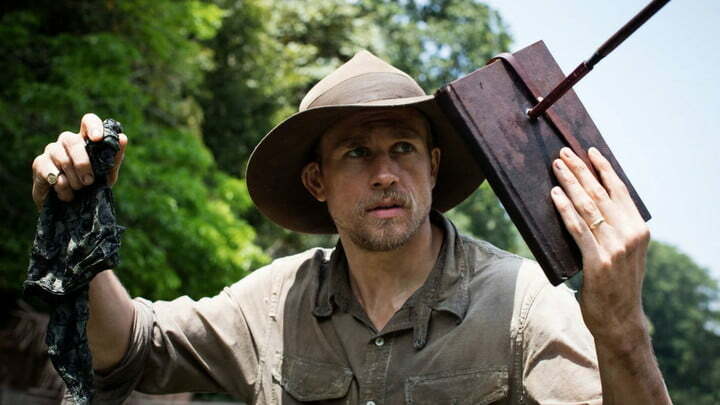 Hunnam never finds the balance between expressing the explorer’s obsession and justifying it. 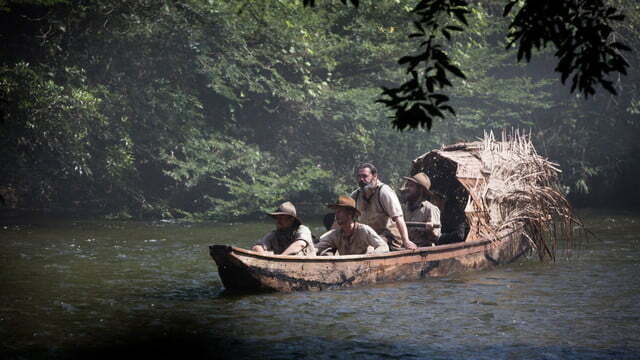 With The Lost City, Gray clearly strives to yank us out of our comfort zones, and he understands the hardships of Fawcett’s journey, but his success is dampened by an inability to convey the reward that makes all of that risk worthwhile. 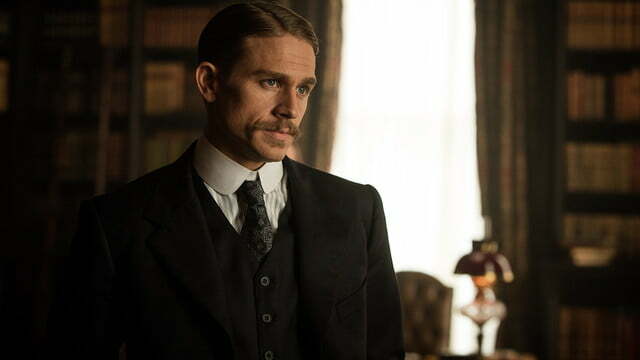 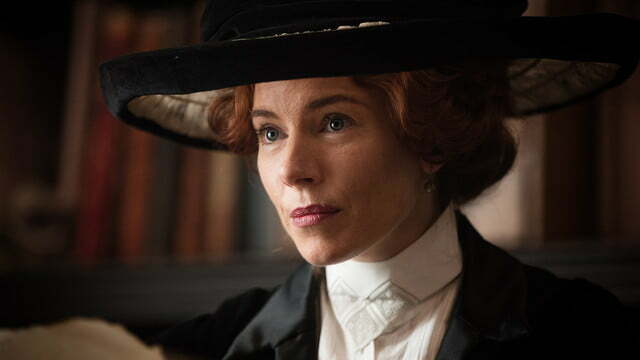 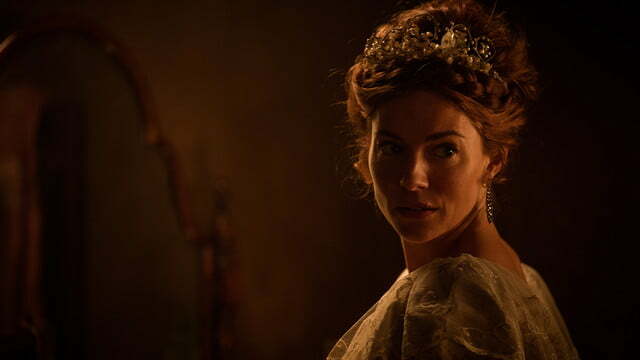 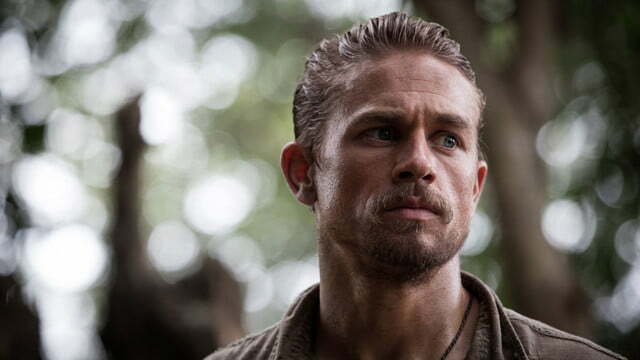 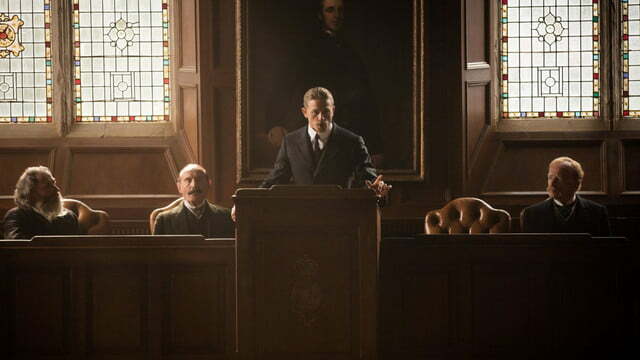 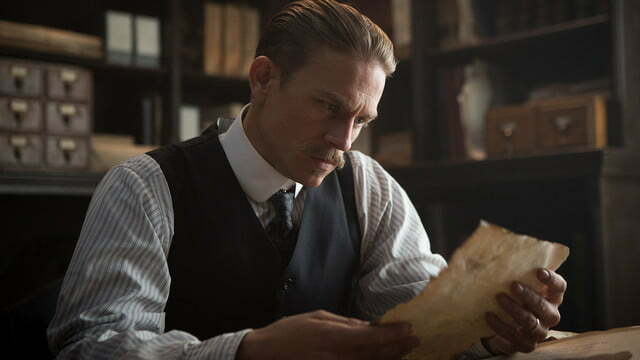 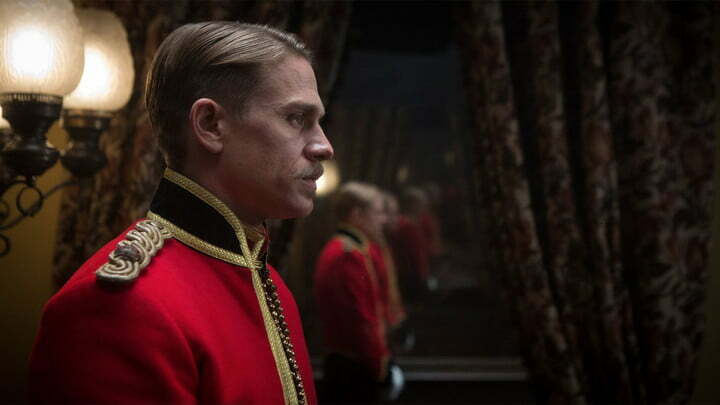 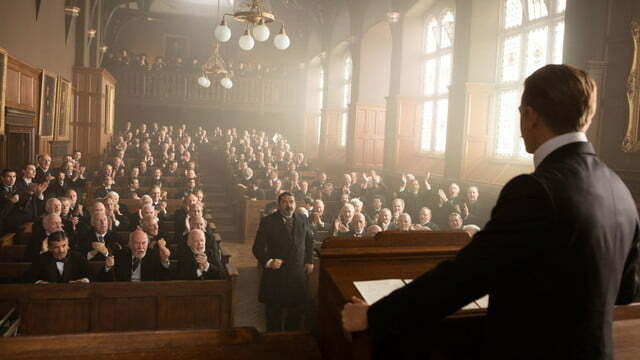 In portraying Fawcett, Hunnam never finds the balance between expressing the explorer’s obsession and justifying it. 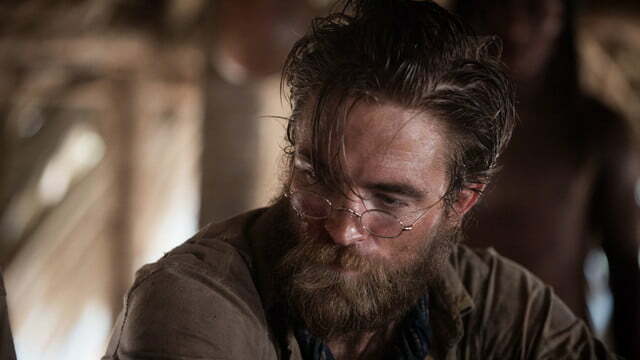 His stubborn, reserved performance makes the sudden bouts of passion he occasionally expresses feel out of place with the rest of the film. 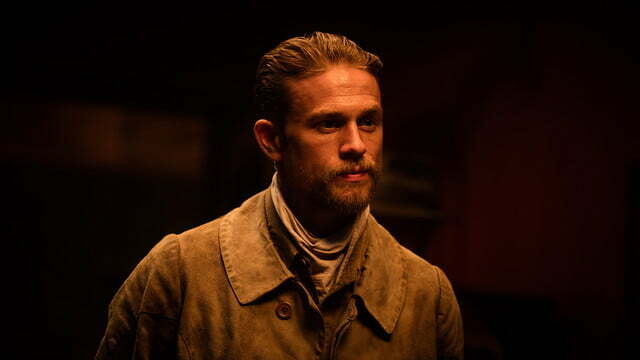 Throughout the movie, the audience is shown – and in some cases, told – time and time again that the fabled city is all he thinks about (to the point where he’s willing to abandon his family in his quest for it) but neither Gray’s script nor Hunnam’s performance do much to validate that obsession or earn the audience’s sympathy. 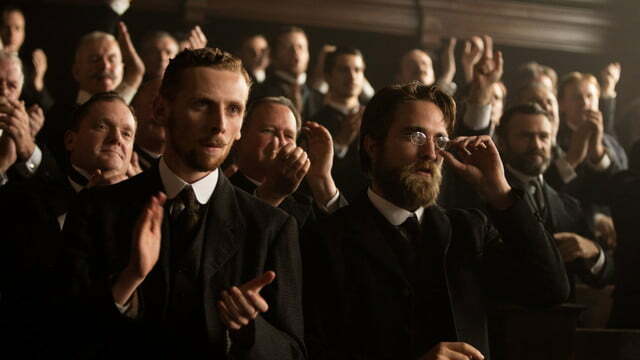 In contrast, both Pattinson and Miller do well in their respective roles, hitting the emotional highs and lows that make their respective characters feel authentic. 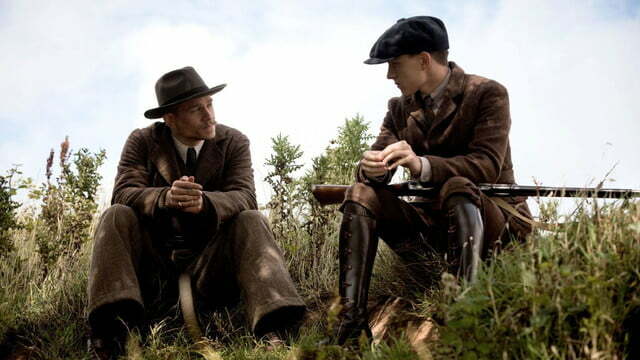 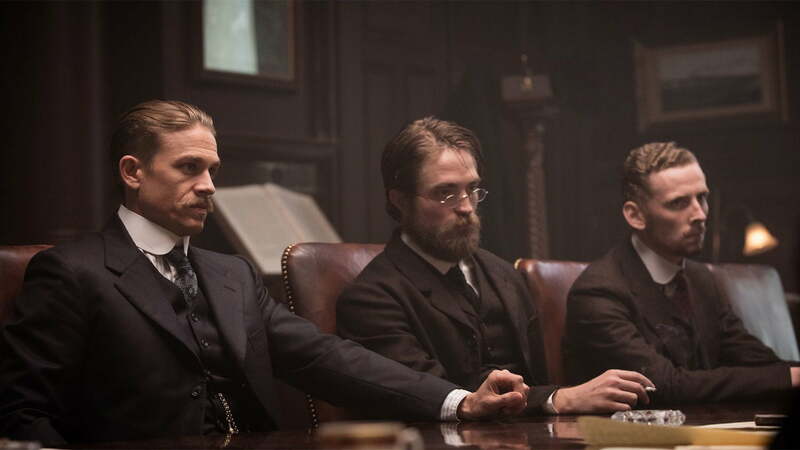 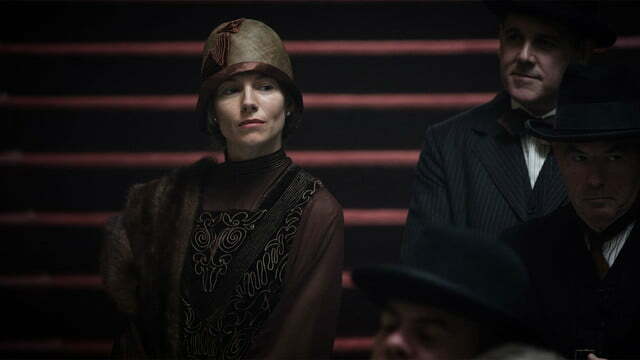 Pattinson is particularly good in a supporting role to Hunnam, and his portrayal of Fawcett’s aide-de-camp Henry Costlin ends up conveying significantly more personal growth for his character than the star of the movie. 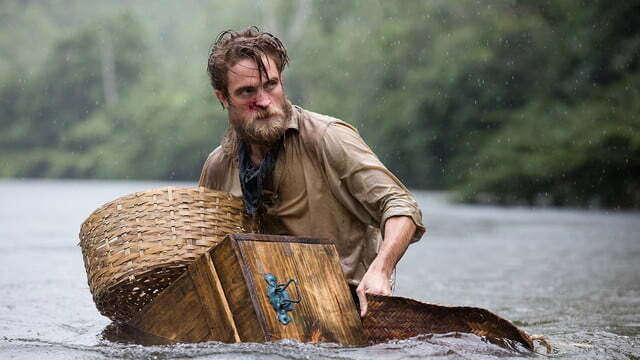 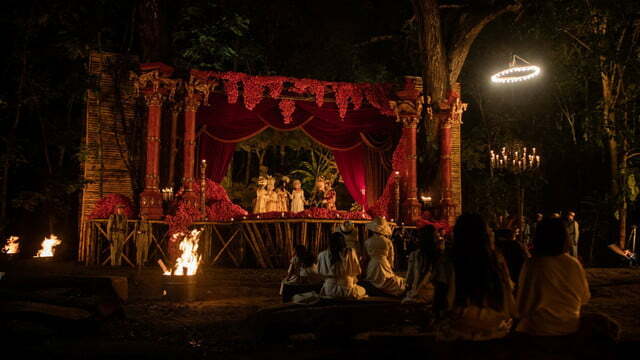 Exploration dramas like The Lost City tend to be defined by their cinematic visuals and epic moments of discovery as much as what they say about humanity’s pursuit of knowledge – or ownership – of the world around them. 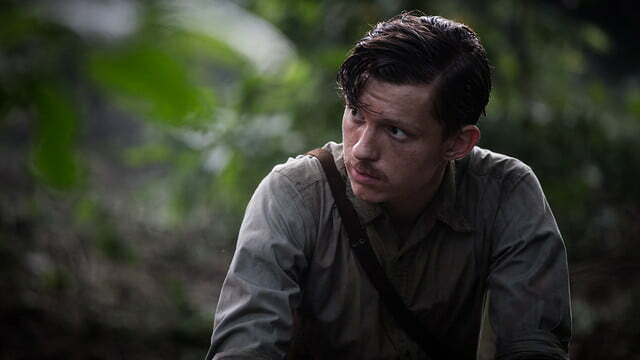 Gray’s film is ambitious in both respects, and to its credit, the sense of both physical and emotional discomfort that permeates the movie will keep you thinking about Fawcett’s fate well after the credits roll. 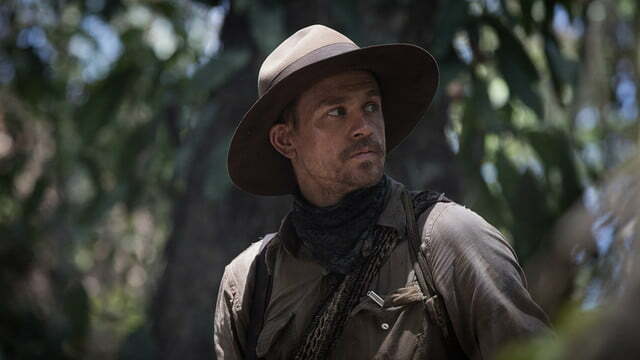 Even so, there’s a point late in The Lost City in which Miller’s character celebrates the notion of letting your grasp exceed your reach, and while the moment is intended to encourage the spirit of exploration, it also feels like the overarching theme of the film. 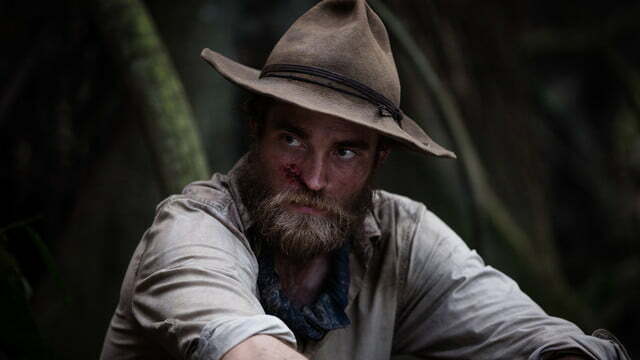 Ambitious in scope, masterfully filmed, and willing to veer off the beaten path, The Lost City of Z manages to feel smaller than it strives to be. 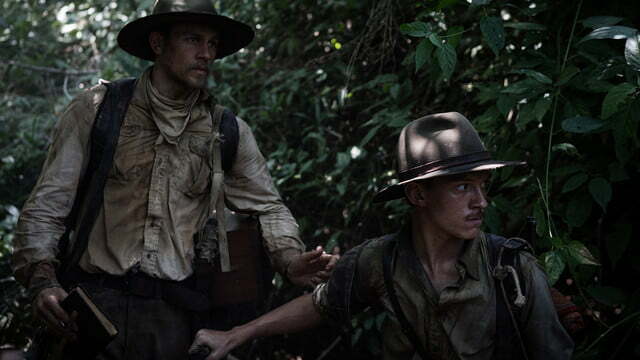 An impressive cinematic adventure that deserves more praise for what it echoes than what it actually is, The Lost City of Z makes up for its performance and story flaws with powerful cinematography and the ability to draw us into the journey. 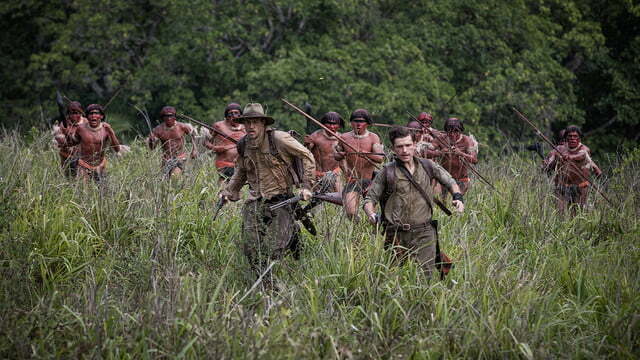 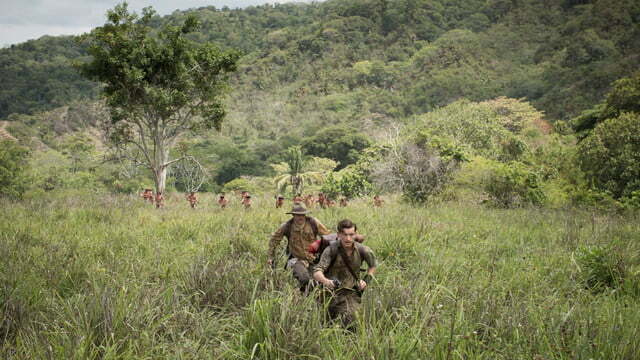 It’s a film worth getting lost in, but unlike the jungle at the heart of the story, you’ll soon find your way out.